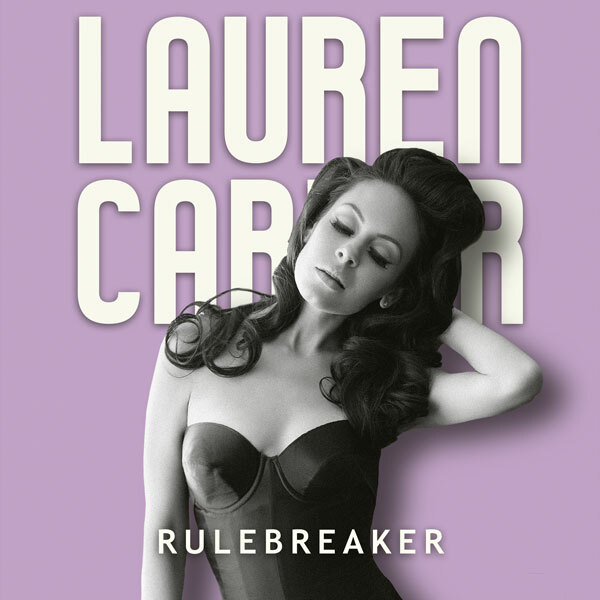 Rule Breaker allows Lauren Carter ample opportunity to impress listeners with her vocals. The instrumentation here does a lot to properly highlight Lauren’s voice in that the drums and piano rise and fall, providing additional emphasis to certain lines. This mid-tempo track perfectly navigates the straits of ballads and high-energy efforts. Rule Breaker has a message that anyone that has had youth on their side can understand, while the blend of styles and approaches that are interspersed through the single’s run time makes it easy for fans of all genres to find something that they can appreciate.